After nearly a month of will they or won't they, it's finally official. 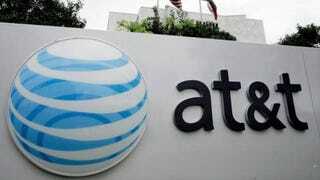 AT&T has entered into a "definitive agreement" to acquire DirecTV for a cool $50 billion. Meaning AT&T is about to hold the keys to roughly 26 million TV subscribers. The transaction enables the combined company to offer consumers bundles that include video, high-speed broadband and mobile services using all of its sales channels — AT&T's 2,300 retail stores and thousands of authorized dealers and agents of both companies nationwide.